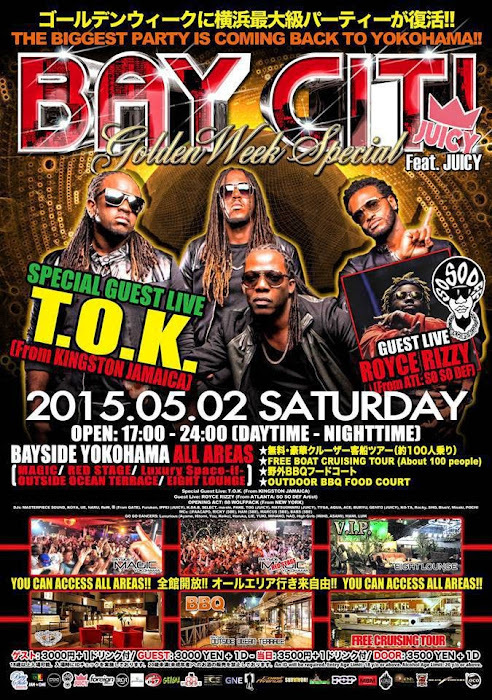 2012年　３月より東京Funky / Hard Groove シーン拡大の為始動!!! 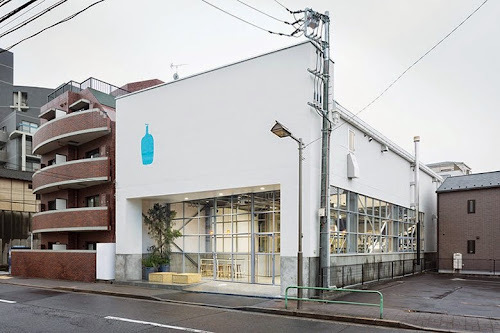 San Francisco’s Gauntlet Gallery will be hosting “Speculative Hunting,” a solo exhibition by Portland-based photographer Mako Miyamoto in its Gauntlet Gallery 2 space. Curated by Sven Davis, the exhibition will be displaying Neon Werewolf, a series of 20 photographs that plays on humor and pop culture themes and is abundant in movie and video game references. Models don Wookiee masks from the Star Wars franchise in creative expression that makes this work a blend of costume-wear and cosplay. “Speculative Hunting” launches April 25 and is open through May 15. 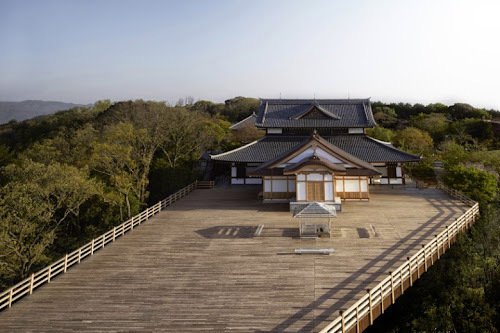 Japanese architect Tokujin Yoshioka has offered up his own reinterpretation of the classic culture of a Japanese tea ceremony with the stunning “Kou-an Glass Tea House” in Kyoto. 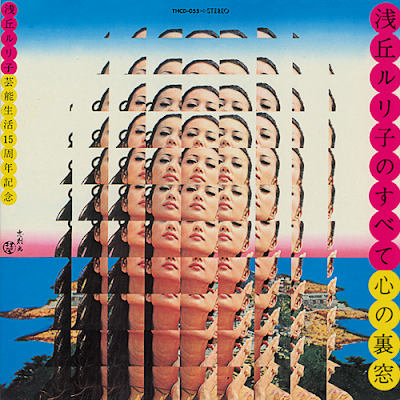 A testament to the famous Japanese attention to detail in design and architecture, the weights and angles of the transparent glass design plays on the concept of Japanese history as well as its position in today’s society. The Kou-an allows visitors to appreciate the natural world by blending into their surroundings, while being able to view the entire Kyoto landscape from its position 220 meters above ground. 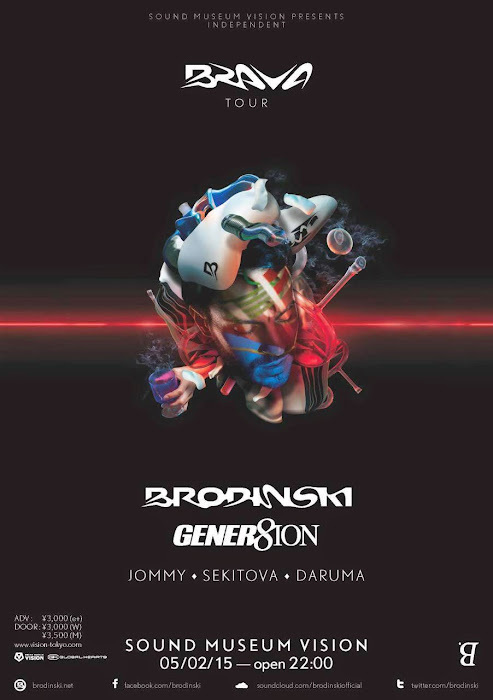 BRODINSKI will be back to VISION since last March. He is the leader of post French electro scene and playing at big festivals all around the World. He co-produced Kanye West’s “Yeezus” album with Daft Punk, Gessaffelstein. Since then his popularity sky-rocketed. 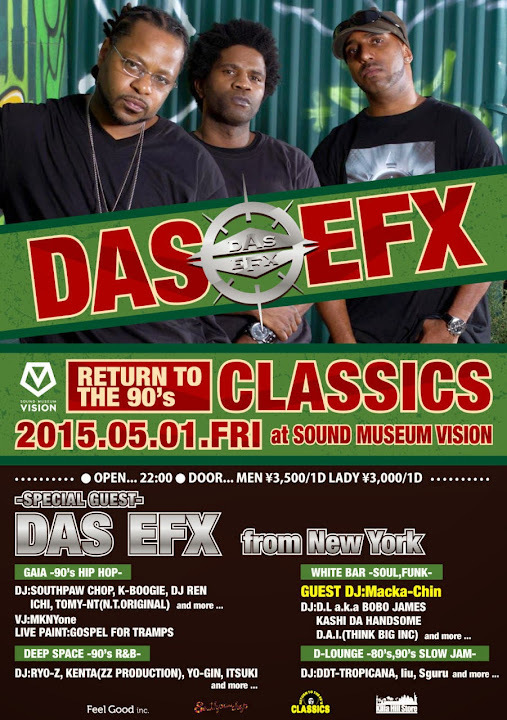 He has established his status as top DJ by keep updating his style every time he comes to Japan. 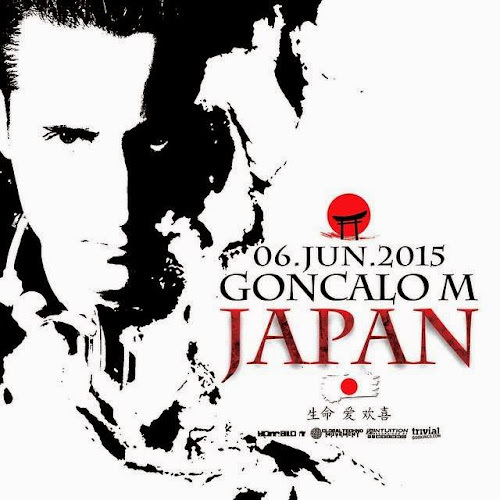 This time he will be coming to Japan as a part of worldwide “BRAVA TOUR”. For this party, he will also perform as “Gener8tion”. Many artists pays attention to this project. Don’t miss his new act! Japanese designer Jun Takahashi has launched MAD, a new line part of his label UNDERCOVER. 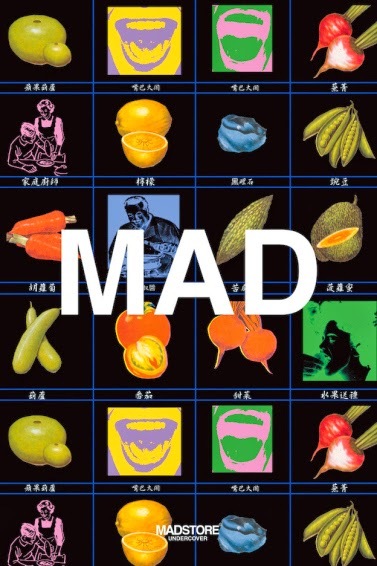 The name is derived from being mad, being crazy, as the line will offer collections with a wider range of tastes for the new generation. The first concept shop, MADSTORE UNDERCOVER, is now open in the Shibuya district of Tokyo, Japan, and carries select specialty items. Sales begin April 24. 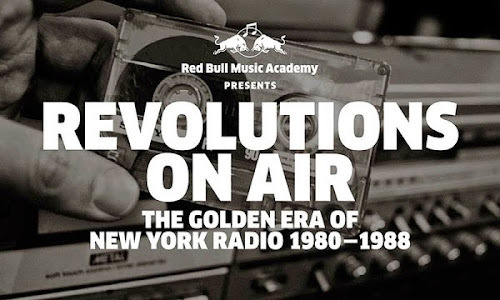 Revolutions On Air is the story of mix show legends and studio wizards like Shep Pettibone, Tony Humphries, The Latin Rascals, Marley Marl, and Kool DJ Red Alert - innovators whose “anything goes” attitude pushed the emerging hip-hop, electro, freestyle, and house music scenes and kept radio listeners citywide hooked to their tape decks in order to record these now-classic mixes. 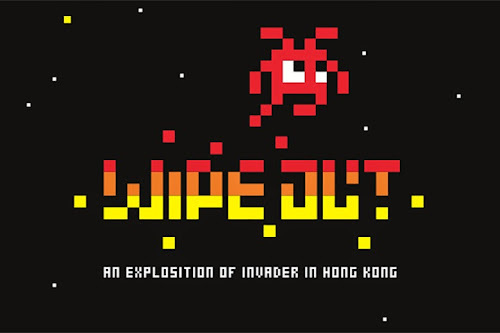 French mosaic specialist Invader is returning to Hong Kong for his first solo show entitled “Wipe Out” at The Qube. Earlier in 2015 Invader’s works around Hong Kong were removed by street cleaning crews within a week of being finished and this, a new body of works, is set to be a response to that experience. Featuring LED, sculpture and a sticker-covered scooter, the exhibition will open May 2 and all proceeds from souvenirs will help support the charity Pathfinders. WOMB, which boasts the largest monthly resident party and has grown into the largest drum & bass party in all of Asia, will celebrate their 14th anniversary party with 06S during Golden Week. 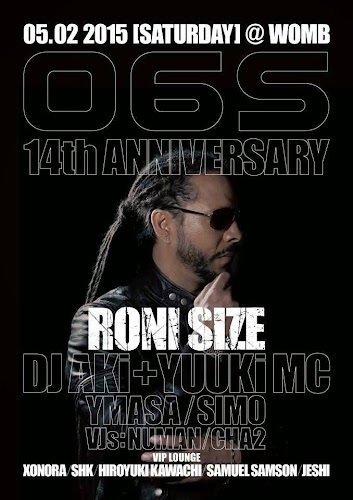 The guest at this year's party will be English music scene regular and influencer of the DRUM & BASS scene, RONI SIZE. His DRUM & BASS grooves with REPRAZENT won the Mercury Music Award, and his latest album "TAKE KONTROL" has been making waves since its release last year. 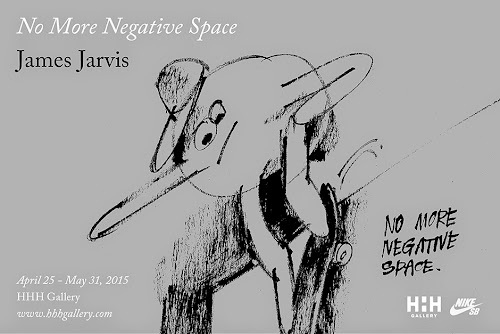 HHH gallery will present the exhibition “No More Negative Space” by James Jarvis from Apr 25 to May 31, 2015. There will be opening reception at 2pm, Sunday, Apr 26. Jarvis will be doing some live paintings. The event is free and open to the public. 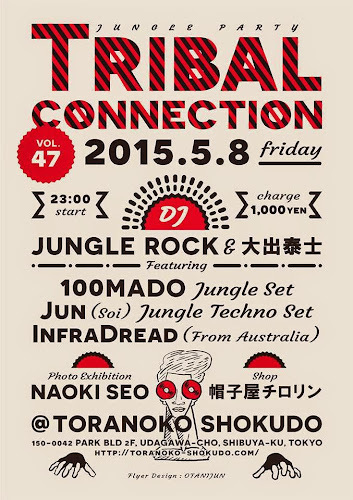 12:00 — 20:00 on every SAT/SUN & National Holidays. イギリスを代表するロック・バンド、ブラーの デーモン・アルバーンによるアニメーションバンド GORILLAZのメンバーを担当するレミ・カバカ による分派セクト、GORILLAZ SOUND SYSTEM DJ SET の ジャパンツアーを東京、大阪で開催! Say what you want about the actual quality of the music on offer – the first Tokyo version of Miami-born EDM spectacle Ultra was a smashing success last year: tickets sold out in seconds, and the assembled masses gave laptop-busters like Hardwell, Martin Garrix and Afrojack fanatically enthusiastic welcomes. 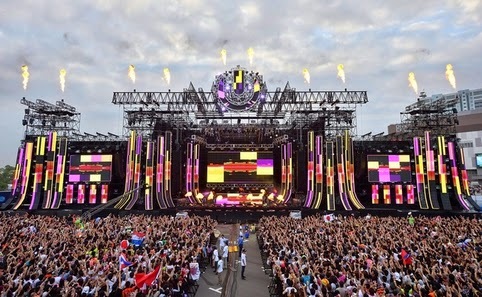 It's no surprise, then, that expectations are already high for the 2015 edition of Ultra Japan, which looks set to eclipse last year's party with a lineup headed by David Guetta, Armin van Buuren and Skrillex. As of early April, two batches of pre-sale tickets have been sold out – look out for the third sale in the weeks to come.